In the Red Rooms at the Uffizi, or at the Ammannati courtyard at the Pitti Palace, at the Silver Museum, at the Bargello, Accademia Gallery or Medici Chapels or even in the Vasari Corridor… how about hosting a dinner party in one of these settings? Or a cocktail party, concert or play? How about a fashion show or hosting a conference? It is possible, and has been possible for the last 20 years, that local boards responsible for mainlining Italy’s most prized national treasures and monuments have been able to “rent out” historical and monumental spots to private parties, as long as the concession guaranteed the conservation of the monument and the use was “compatible” with its historical and artistic nature. Funds could go to cover museum activities, restorations and even general expenses in this day and age when funds are scarce. The news come a few weeks after the City of Florence rented out Ponte Vecchio to the Ferrari who hosted a special dinner for Ferrari owners… while the bridge was closed off to everyone else. For now, these are just proposals and nothing is set yet… what do you think? Should national monuments be available for rent? Should the state or city, tutors of these public treasures, offer them to those who can pay while denying access to others? Visitors to the Uffizi today we’re surprised to see Caravaggio’s Medusa along with the rest of the paintings housed in Hall 81 in a different hall than expected. Yesterday, in fact, staff at the Uffizi were hard at work moving the works of art during the one day of the week the museum is closed to the public. 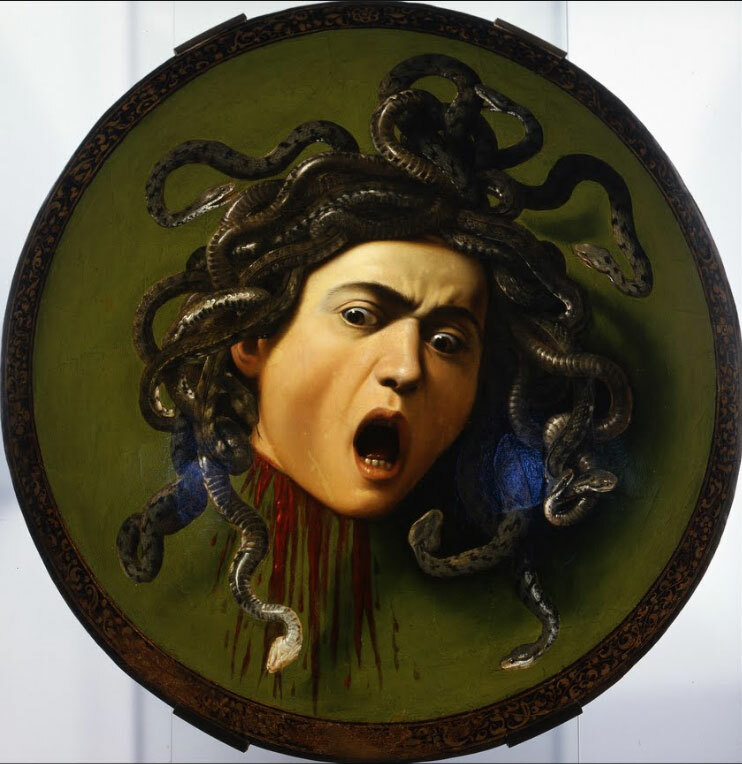 In the video below, you can witness the move of Caravaggio’s Medusa. Artemisia Gentileschi’s “Judith and Holofernes” and other works by the Caraveggesque painters also made the move to the new rooms found immediately after the temporary exhibit dedicated to Grand Prince Ferdinando de’ Medici in the short end of the Uffizi running parallel to the Arno river. So even if you’re tired by the time you reach this part of the museum, take a moment to stop and admire these fine masterpieces of art! 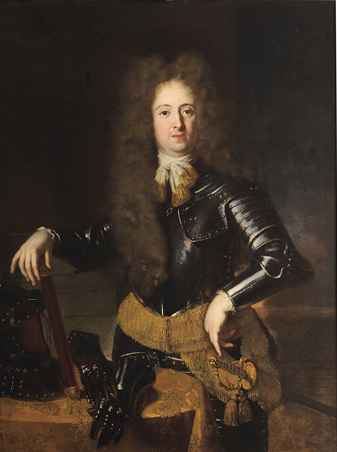 On Tuesday, June 25, the new exhibition dedicated to the Grand Prince Ferdinando de’ Medici will open at the Uffizi as well as 6 new rooms dedicated to “Modern Mannerism”. The new spaces also include new corridors and bathrooms. 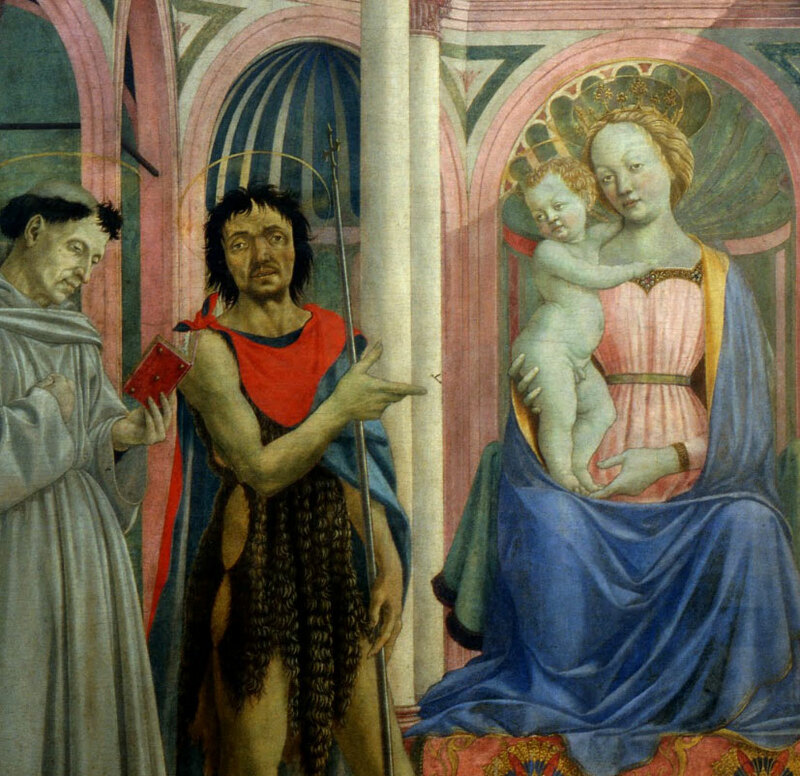 June 24 is the feast day for Florence’s patron saint, St. John the Baptist, and this year it falls on a Monday, day the the Uffizi is generally closed. 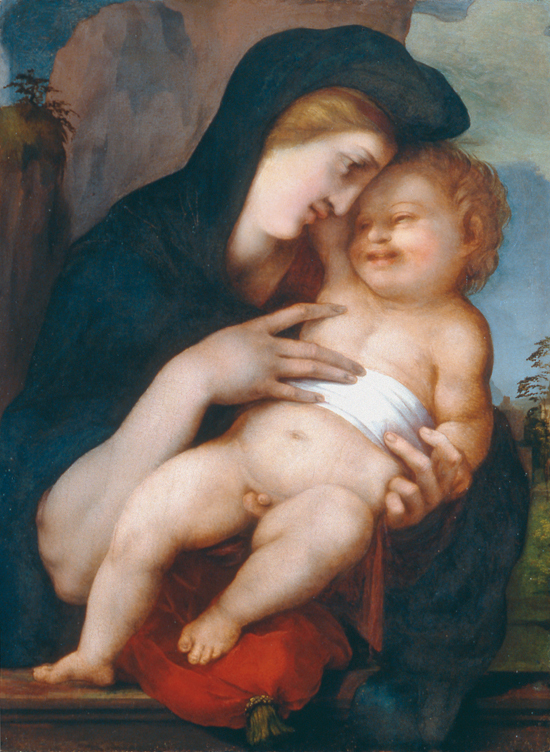 But thanks to a special project financed by the Ministry of Italy’s Cultural Patrimony, the Uffizi will have a special opening on June 24, open all day from 8:15 to 6:50pm. – the Medici Villas at: Poggio a Caiano, La Petraia, the garden of the Medici villa of Castello, and the villa at Cerreto Guidi. 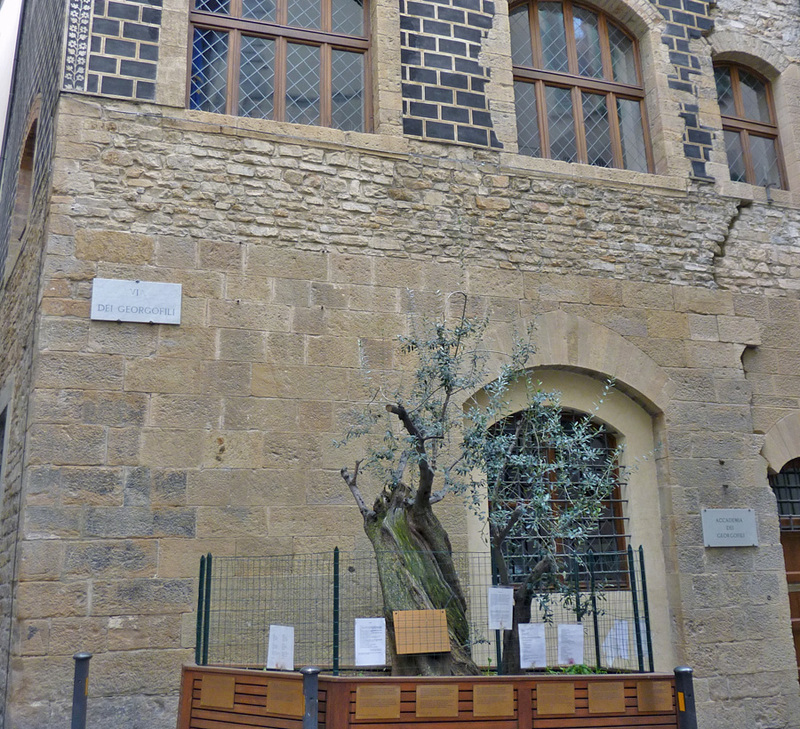 Thanks to the work of volunteers from the Friends of Florentine Museums, the church and museum of Orsanmichele for the special occasion will remain open longer until 9pm. A few days ago, the new minister for Italy’s Cultural Patrimony and Activities Massimo Bray (Ministero per i Beni e le Attività Culturali) extended the right of free entry to Italian state museums and historical sites to all non-EU minors under 18 years old. This is wonderful news: up to now, all EU minors under 18 could enter free into state museums but families from outside of the EU visiting Italy had to pay full price entrance tickets for their children. This meant a pretty hefty overall family price to visit monuments and museums in Italy, Italy’s main attraction for visitors worldwide. 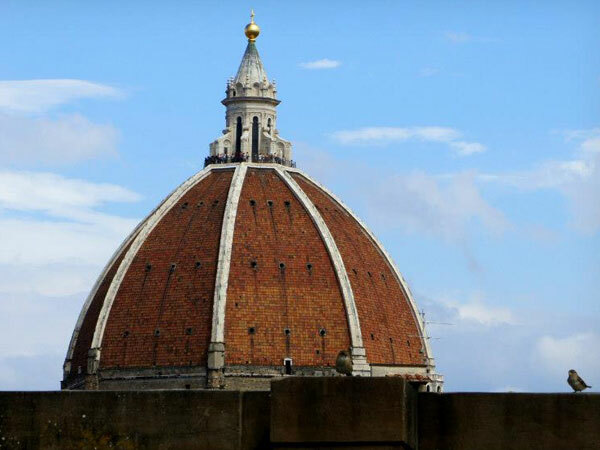 This includes the Uffizi Gallery in Florence, as well as the Accademia, the Pitti Palace, the Bargello, the Medici Chapels…. if you’re wondering about any others across Italy, you can search on the MiBAC site for a complete list. The decree has yet to enter effect but in the meantime the Minister has asked all museums to start applying the new rules and allowing non-EU children to enter free. Here is the official press release saying so: print it out and carry it along with you to show at museum entrances in case the present staff have not yet seen it! UPDATE: Please note that while all children under 18 qualify for free entry, if you buy advance tickets you still pay for the online commissions and booking fees for those tickets. 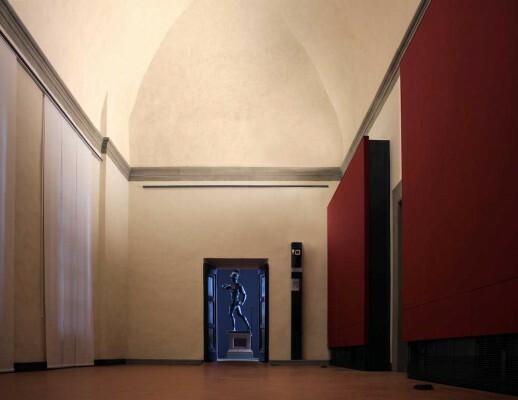 The New Uffizi project continues its movement forward with the completion of the set-up of two more new rooms which are now open to the public. The new rooms are Room 68 dedicated to art in Rome during the first half of the 1500s and Room 71 that has works of art by Correggio. Both are located on the first floor of the Western wing, after the Raffaello room (opened in June 2012). The two rooms are part of a series of other rooms that should be completed and open to the public in about a month’s time. 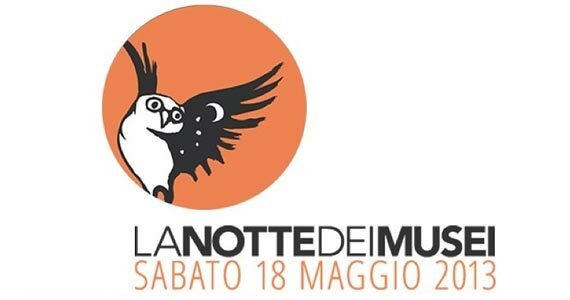 As part of the Night at the Museum initiative taking place across Europe this Saturday, May 18, the Uffizi Gallery will be open from 7pm to 1am with free entrance! Last entrance is at 12:30am. 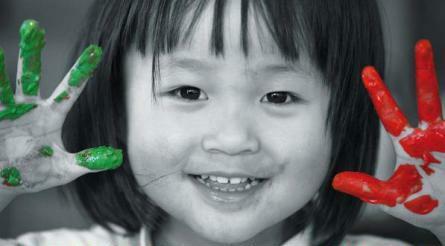 Palazzo Vecchio will also be open from 6pm to midnight with free entrance. Visitors to the Uffizi Gallery on Saturdays can now take advantage of visiting the current exhibition “Norma e Capriccio” with a guide, for free! Until May 25th, every Saturday at 10.00, 11.30, 14.30 and 16.00 everyone with a ticket to the Uffizi Gallery can participate in the free educational tour of the exhibition organised by the museum staff and which lasts an hour. Groups are a maximum number of 15, meeting point at the entrance to the exhibition space on the first floor (Sculpture Loggia). 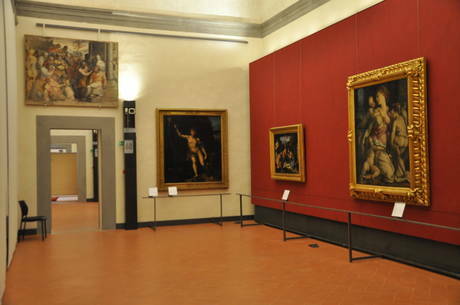 On the 20th anniversary of the bomb disaster of Via dei Georgofili, the Superintendent of the Polo Museale Fiorentino , Cristina Acidini and the Director of the Uffizi, Antonio Natali, have decided to have a special opening of the Uffizi Gallery free of charge. On Sunday May 26, 2013 the museum will remain open until 1:30am (last entrance at 1am May 27) in order to commemorate the precise time, 1:04am of the explosion of the car bomb that was parked by Torre dei Pulci near the Accademia dei Georgofili and in which 5 innocent lives were lost. The personnel who will make the special opening possible will do so on a completely voluntary basis. Depending on the number of staff available, it might be possible to offer guided tours of the collections. The times and program of these visits will be posted later. Between 6:05pm and 1am, visitors must use door #1 (normally used for visitors with advanced bookings) which will be the only entrance for the museum open at that time.